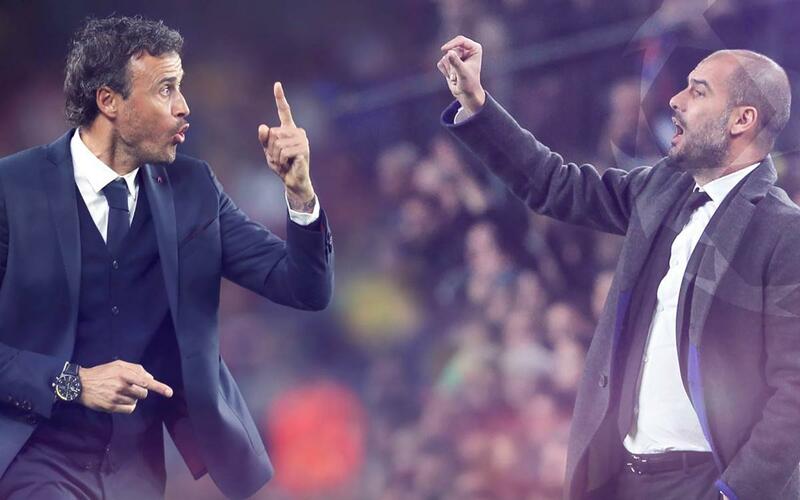 When FC Barcelona and Manchester City face each other on Wednesday, two close friends will be on either dugout. Pep Guardiola and Luis Enrique were teammates at Barça for five years from 1996 to 2001, and will now look to outwit each other in a meeting of minds in a captivating Champions League tie. It will be the third meeting between the pair – the two games were played out in the semi-finals of the same competition in 2015, where Luis Enrique got the better of his old friend 5-3 on aggregate en route to winning the competition.